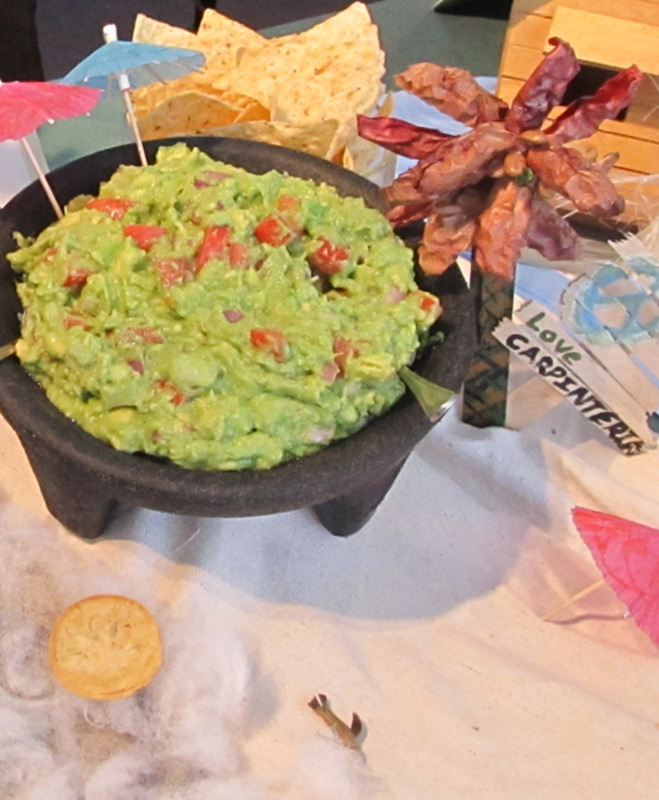 The California Avocado Festival's participating Non-Profits and Service Organizations were able to generate over $100,000 worth of funds that went back to the community through their initiatives. 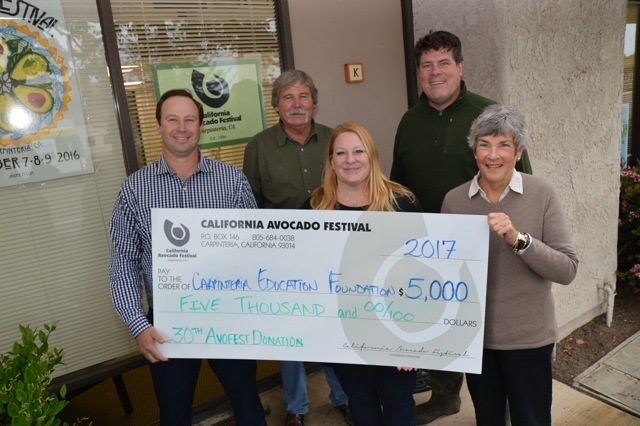 Sally Green and Tyler Powell from Carpinteria Education Foundation accept a sponsorship check from the CA Avocado Festival Board members Gary Dobbins and Anthony Staal and Executive Administrator Rena VanKirk for 2017 Scholarships. 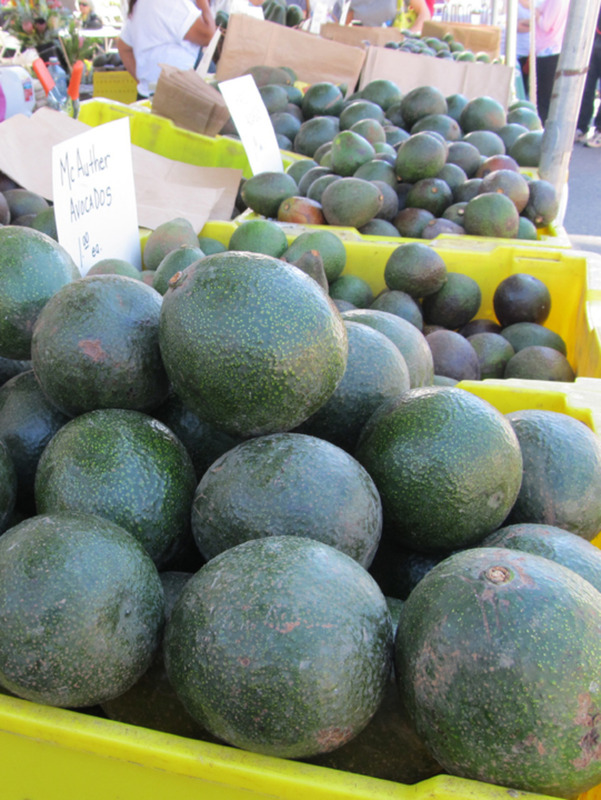 which is designed to benefit local students pursuing a career in agriculture, culinary arts, and more. 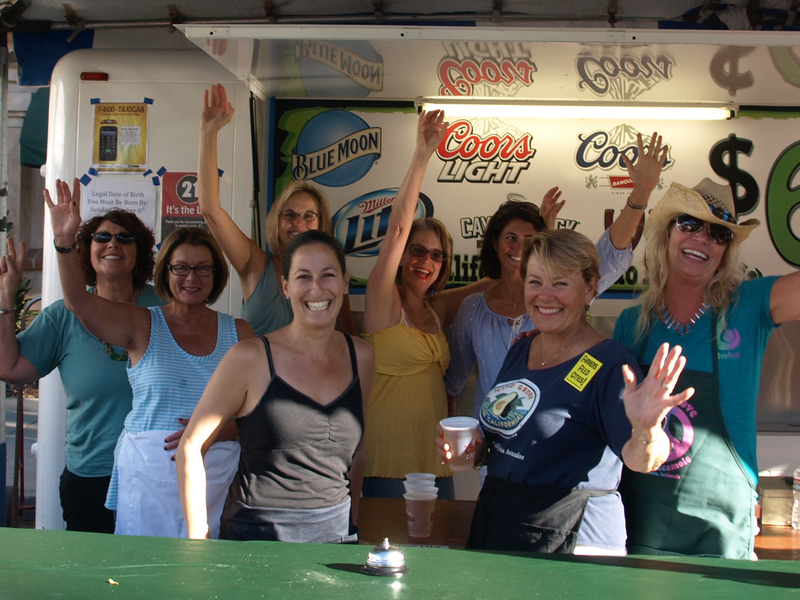 Last year we were able to give out five $1000 scholarships to local Carpinteria High School Students, we hope that this year's 30th Anniversary will help us raise enough money to give even more! I believe that attending college depends on not only the student but also on the support of the community, and I am able to have that support. I will now be the third person in my family to attend college and the third to make my dream a reality… The Carpinteria community depends on the avocado farming and it is a pride to live in this community and makes me feel humble of having received this scholarship. I am the first person in my family to go to college… Being awarded this scholarship means that I can become a better role model to my sister. This scholarship is very important to me because… it gives me the chance to learn about what I like, which is nutrition. I will be keeping my job…to help pay for my tuition. It is not easy to have a job and be going to school at the same time, which is why I am extremely grateful for the assistance that I will receive because of your thoughtful gift… I will be majoring in agricultural sustainability.